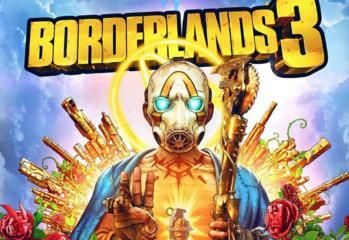 So, Borderlands 3 is coming, but the team at Gearbox have been pretty tight-lipped about information. In times like these, it’s best that we look back at what we know for sure is happening. The video below does just that. 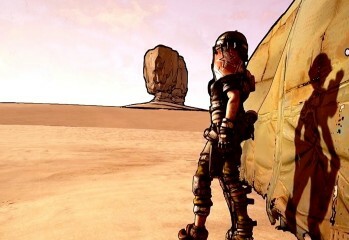 Borderlands has always been a marvel to look at. 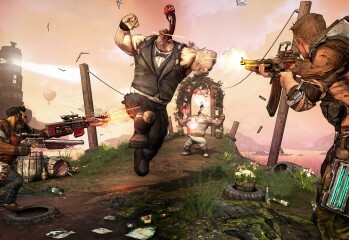 It’s unique mix of video game graphics and comic book style art make it a truly one of a kind game. 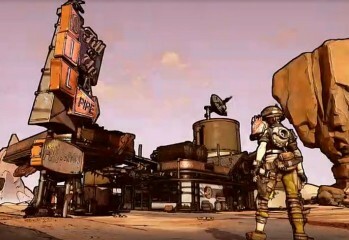 For Borderlands 3, we know the game will use the Unreal Engine 4. Take a look at the first demo for the game here! The road to E3 was a long one, and there were many hyped games going into the event. 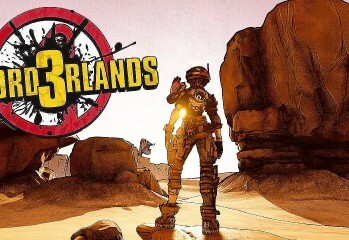 But of course, Borderlands 3 was the big one for us. Watch IGN mark the path the game had to E3!